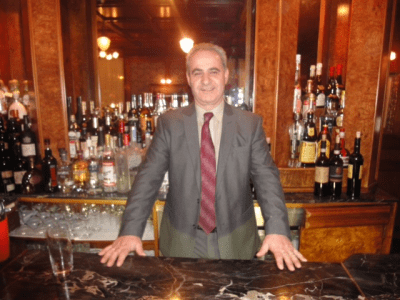 The GM of Il Tesoro has lived above the restaurant for over 20 years! and is indeed very hospitable to his guests. Authentic Italian with “New Classic” flair, IL Tesoro serves up a festival for the senses that is a cut above the expected. Polished, professional, excellent service with the taste and feel of a Tuscan holiday.The menu sings of the delights of Italy -with the freshness of all the local fair. 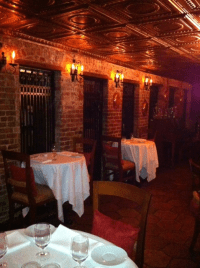 We were delighted when Chef Black invited us and two lovely dinner dates to experience his newest – Il Tesoro on the Upper East Side.